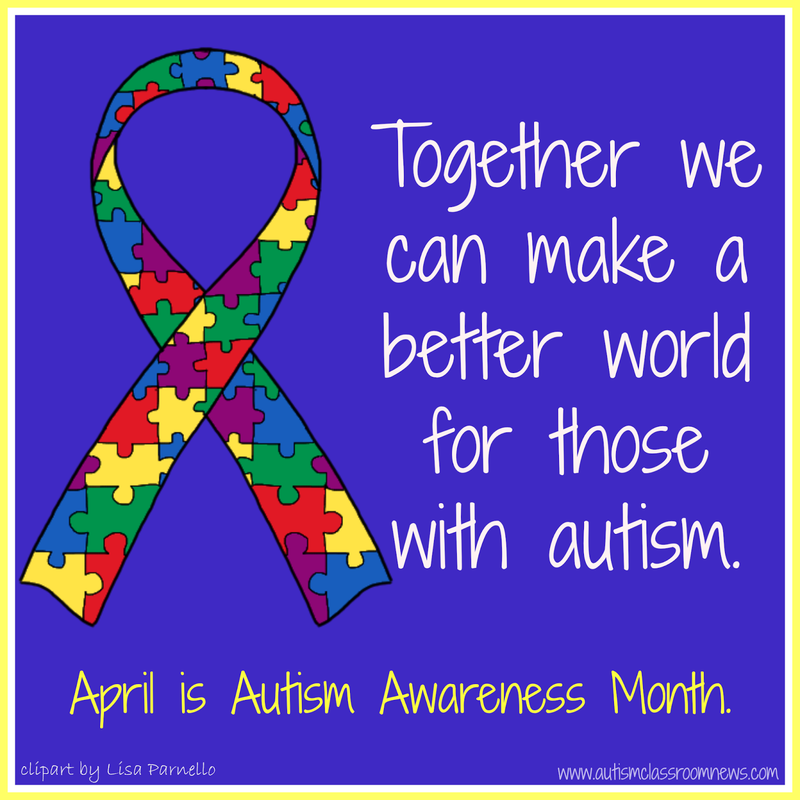 April is National Autism Awareness Month (NAAM). NAAM began when the Autism Society of America envisioned a week focused on the needs of the autism community and was formalized by Congress in 1984. April 2 is World Autism Awareness Day was begun in 2007 and includes Autism Speaks’ Light It Up Blue campaign for autism. The latest research, released last week, shows us that across the U.S., 1 in 68 children are diagnosed with autism. The numbers vary significantly from state to state and this represents a 30% increase over the numbers released 2 years ago. Autism is the fastest growing developmental disability and chances are that most of you reading have had some experience with autism professionally or personally or both. Autism affects everyone—all genders, races, ethnic origins, and countries. It also affects everyone around it beyond the individual. It affects the family (immediate and extended), the school, the workplace, the community, and our national economy. Autism costs the nation $137 billion a year and that is expected to increase significantly in the future as the incidence rises and as the growing number of children diagnosed grow up. For more facts about the impact autism can have on families and the community, check out this post. One of the things that makes this population so challenging and wonderful simultaneously is that every one is different. I have been practicing in autism for 25 years and just when I think I’ve seen every variation of autism, I find a new one. 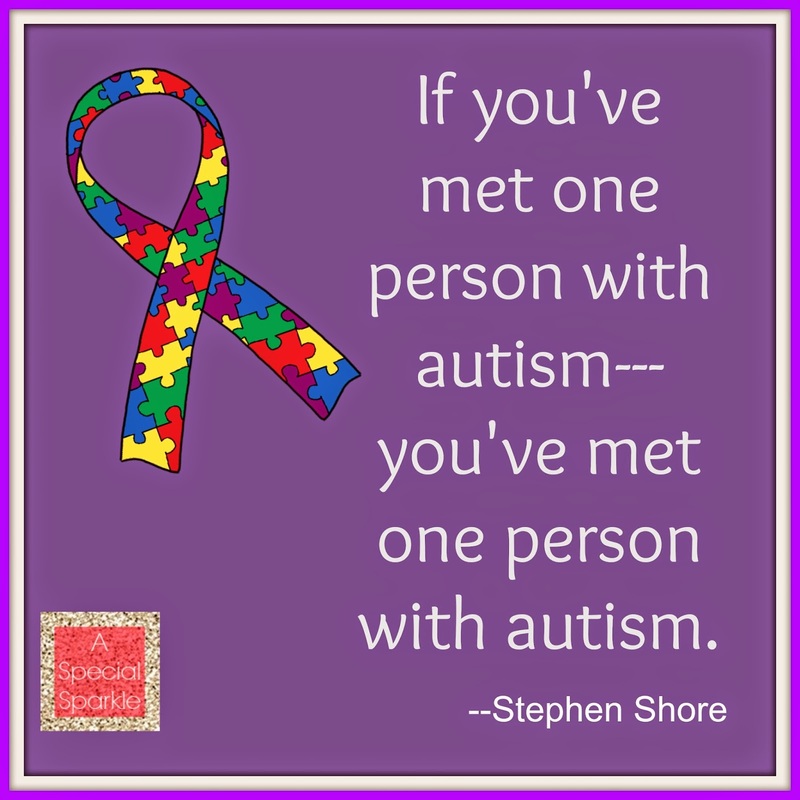 Sometimes the difference is the characteristic of autism and how it manifests itself. Sometimes the difference is how it impacts the family or those around them. And sometimes it’s how it combines with other difficulties the person experiences. So, it’s hard to describe what autism is because of all its variations. Autism is a spectrum disorder. This means that it actually spans a number of spectrums. Some children are gifted intellectually and some have an intellectual disability. Some individuals may have very severe autism while others’ may be mild. This is complicated more by the fact that this severity and the impact on the person’s life may change over time. So a child who displayed mild symptoms at a young age may show more severe issues when they get older. Sometimes it’s because other problems, like mental illness, crop up, and sometimes it’s just because increased stress in their environment increases the exhibition of symptoms of autism. However, there are elements that are common characteristics of the disorder, although they may look different for each individual. To receive a diagnosis of autism spectrum disorder (which is the new classification and the diagnostic system no longer includes Asperger’s or Pervasive Developmental Disorder), an individual must display differences in communication skills, social skills, and restricted or repetitive behavior. That does not mean that all individuals with autism are nonverbal or not social. Instead, it means that some have difficulty communicating effectively, taking others’ perspectives, relating effectively to others, or don’t know the unwritten social rules of interactions. For more information on the signs and symptoms of autism and how it can look in different individuals, I highly recommend the Autism Internet Modules. You will need to create a free login but there is a great amount of information available in all of their online learning modules including many strategies for helping students in the classroom. In popular terms, think about it this way. Have you met Sheldon from the Big Bang Theory? People, including the creators, commonly see him as an individual on the spectrum. Have you met Max from Parenthood? His character is identified as having Aspergers. Have you met Ray from Rainman? Have you met Temple Grandin? This is just some examples of people on the spectrum. Over the course of this month, A Special Sparkle, as well as some of our personal blogs, will be sharing information and our experiences with autism. We also have a number of special events going on. I have a link up of TPT stores that are having sales on Wednesday and Thursday (4/2/14 & 4/3/14) that you can check out HERE. Fifty percent of my proceeds from my sales this week will be donated to the Autism Society of America. 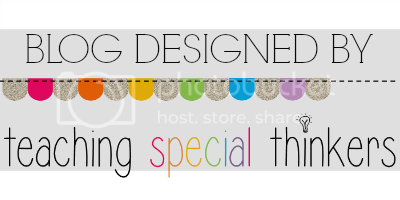 Not everyone's store will be on sale, but you can find great special education resources at the Special Sparkle bloggers' stores. There are Facebook cover pages and profile pics on my blog HERE that you can download to show support of the autism community on social media. There will be a linkup of free resources for teachers who work with students with autism across the spectrum. You can find that as it develops HERE. That linkup will stay on my blog through the year, so you can always check back to it to access free resources. Check out more resources about autism as well as ways to show support during National Autism Awareness Month at the Autism Society’s NAAM page. Light it Up Blue with Autism Speaks this month—and light up someone’s life. And as we move through April and beyond, please share your stories of your experiences with autism in the comments, as well as resources and examples you want people to be aware of. Autism brings with it many challenges, but we also need to recognize the gifts it brings in individuals who often are not caught up on pretense and who don’t always set limits on what they think they can achieve based on what others think as many who do not have autism might. So with that thought, I want to leave you with a TED talk by Temple Grandin….Because the World Needs All Kinds of Minds.